Big Sam heads for the England exit door merely two months after being appointed as the boss, but leaves with a 100% record – check out the next England manager odds at Bet365! Well, that didn’t last long, did it? The curse of the England manager continues as Sam Allardyce gets the boot from The FA following an undercover sting by reporters. Earlier this week video footage emerged of the now-former England manager explaining to a group of Telegraph reporters – who posed as Asian businessmen – how to effectively circumvent regulations regarding transfers and third-party ownership. “It’s not a problem… we got (Enner) Valencia in (for West Ham). He was third party owned when we bought him from Mexico,” says the 61-year-old Allardyce. Among other comments made about certain individuals and The FA, the video also shows Big Sam giving his dim views on his predecessor Roy Hodgson and his failure to get past Iceland in last summer’s Euro 2016, which saw England eliminated in the last 16 round. The FA chief executive Martin Glenn confessed it was a ‘tough’ decision to make, but after all he admitted Allardyce’s conduct was deemed ‘inappropriate’ of a man holding a position as the boss of the Three Lions. Read the full statement on The FA’s official website. Allardyce gave his views after being sacked only 67 days into the job, confessing the comments he made in the video footage are ‘embarrassing’ and offered a ‘wholehearted apology’ to the chief executive. But Allardyce can at least be proud of one thing; he’s the only England manager that holds a 100% winning record, but that’s due to overseeing only one match during his short stint as boss. Out of the 17 men that held the position prior to him, Fabio Capello is the one with the second-highest winning percentage: 66.7% (between 2008 and 2012). 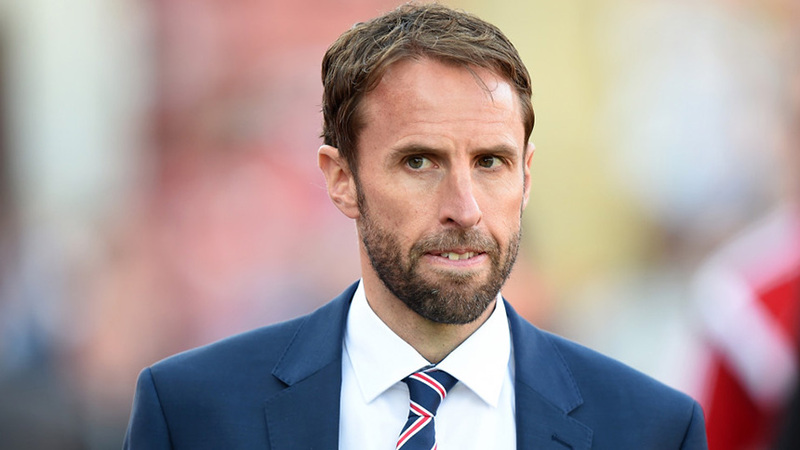 The FA have appointed Gareth Southgate on a caretaker basis, while still being in charge of the U21 side. Before the appointment of Big Sam to England’s most coveted football job on July 22, Southgate was among the top favourites to become the next permanent manager. Now, once again, the 46-year-old is the frontrunner ahead of more experienced candidates like Steve Bruce, Arsene Wenger and Alan Pardew, per online sportsbook odds. England 1.02 (1/50) will next face Malta 29.00 (28/1) at Wembley (October 8) in the qualifiers for the 2018 World Cup in Russia. After one game in the qualifiers – Allardyce’s only match – the Three Lions are second in Group F level on points (3) with Scotland who maintain a better goal difference. Gordon Strachan’s men 1.40 (2/5) are set to face Lithuania 7.00 (6/1) at home (October 8), while Slovakia 2.90 (19/10) will go head to head with Slovenia 2.45 (29/20) on the road. Take a look at the next England manager odds and bet on the upcoming qualifiers for the 2018 World Cup.